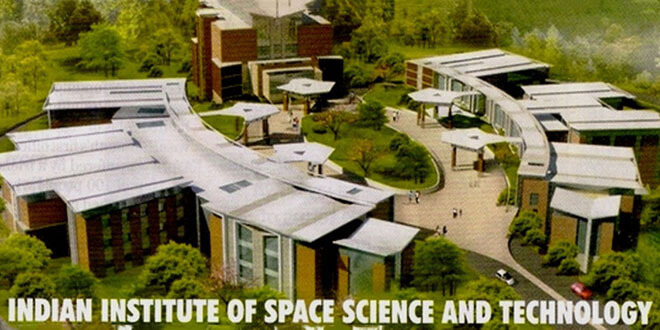 Indian Institute of Space Science and Technology (IIST), situated at Thiruvananthapuram is a Deemed to be University under Section 3 of the UGC Act 1956. The educational university established in the year 14 September 2007. 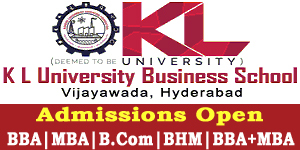 It is recognized by University Grants Commission (UGC). 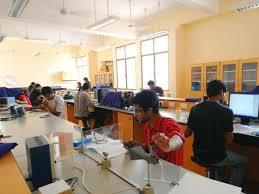 Indian Institute of Space Science and Technology offers course of B.Tech, M.Tech and Dual Degree in Engineering. The university has a well developed infrastructure and facilities like computer lab, Auditorium, Sports and more. 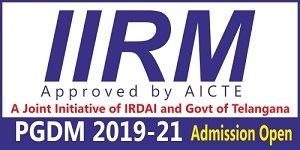 Currently the institute has 98 faculty members from 11 different states of the country, ably supported by a large number of non-teaching staff. Indian Institute of Space Science and Technology address, contact number is provided in contact details. 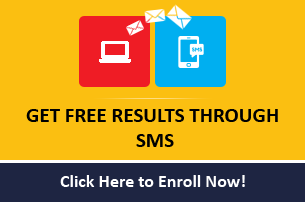 Candidates must have to qualify the Admission / Proficiency Test Conducted by the university. BE/B.Tech/M.Sc/M.S. or equivalent degree mentioned with a minimum of 60% marks or CGPA 6.5 out of 10 for General & OBC category and minimum of 55% marks or CGPA 6.0 out of 10 for SC/ST & PD categories. A valid score in GATE/JEST/UGC NET in relevant area as the case may be, as specified below is essential. Valiamala P.O., Thiruvananthapuram - 695 547 Kerala, India.